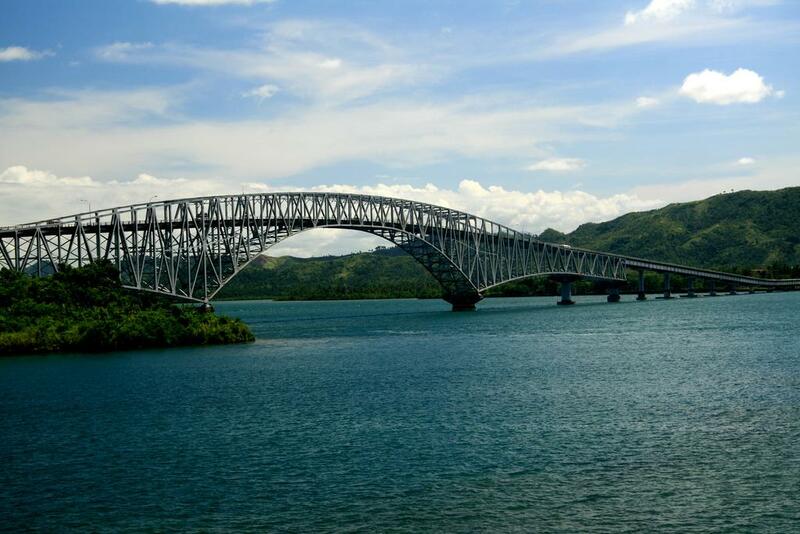 This is San Juanico Bridge, said to be the longest bridge in the Philippines. 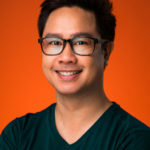 According to the Philippine Information Agency, the construction of the bridge started in 1969 and finished in 1973, costing some $22 million (P154 million in the 70s). It is named San Juanico because it is erected across the San Juanico Strait. 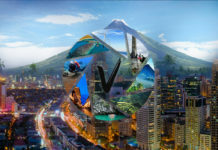 It spans some 2.2 kilometers and connects the islands of Leyte and Samar in the Visayas region. A few days ago, SunStar reported that the bridge will be illuminated in November. 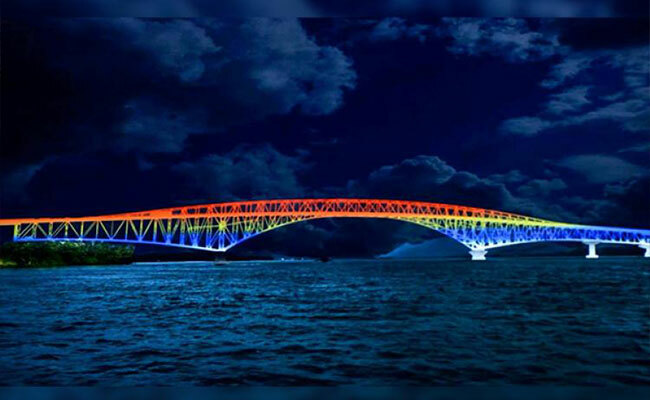 It will be the first bridge in the Philippines to have a nighttime face with an approved P80-million budget. Here are the artist renditions of how the bridge would look like when it’s lit up. 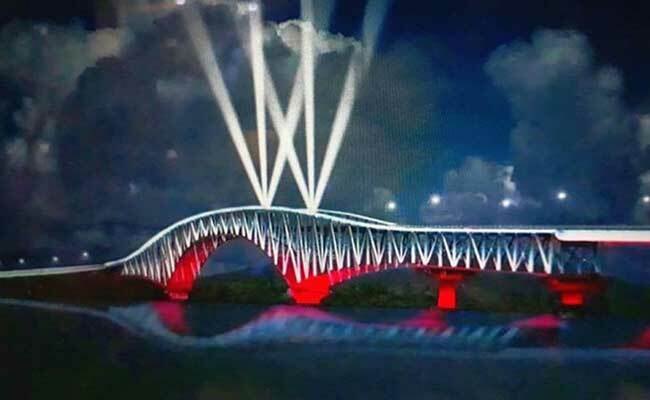 “Transforming the 45-year-old bridge would draw more visitors to Samar and Leyte provinces and attract tourism-related business in the area,” said Samar Governor Sharee Ann Tan, the project proponent.